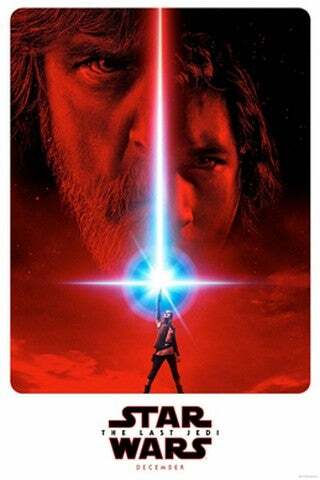 Star Wars: The Last Jedi is courting a very divisive love/hate reaction from the fandom, and those on the "hate" side are not willing to just accept the movie's massive changes to the franchise. 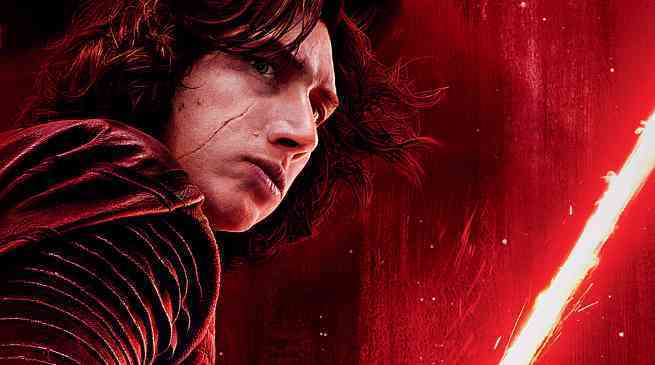 Already, a petition has been circulated to have Star Wars: The Last Jedi removed from the franchise's canon - but new facts about that petition make the whole situation seem more like a hilarious joke, than a serious matter. Walsh goes on to proclaim his love for Star Wars - and also slam fans for supporting the petition he started, instead of supporting things like his GoFundMe page for a surgery he needed, or other Change.org petitions that would be more worthy of support. It's a strange read, as Walsh genuinely talks as if he is somehow not the person who set this all in motion. GoFigure. Meanwhile, some social surveys have suggested that The Last Jedi isn't as divisive as some reports suggest. With the massive box office haul the movie is still pulling in, it would indeed seem as though the film is having no problem connecting with audiences and getting them to spread positive word of mouth, luring others in as well.